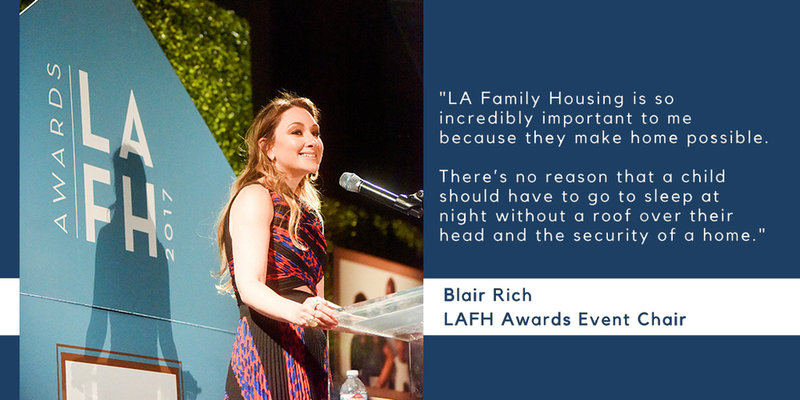 Join us for LAFH Awards 2019! Savor delectable cuisine from LA’s top chefs, sip on specialty cocktails, enjoy eclectic beats, and be inspired by the voices of our participants. Together, we can end homelessness in the lives of children and adults across Los Angeles.